Interview with Noémi Goudal by Unseen Amsterdam. 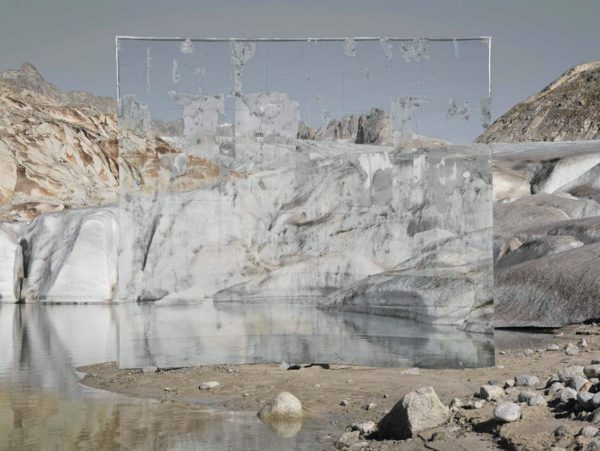 “French artist and Project Pressure member Noémie Goudal travelled to Glacier du Rhône in Switzerland in 2016. Her installation, produced on location, mirrors the uncertain glacial landscape around the world. With two weeks to go until this year’s event, we spoke to Noémie to find out more.